Rugby: Oban Lorne	45, Uddingston 7 – Tennent’s West Division 2. 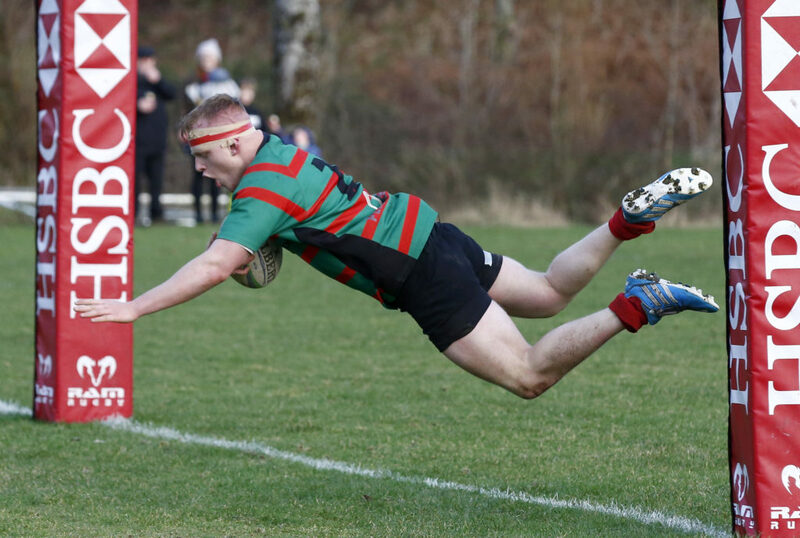 Rugby: Loch Lomond 21, Oban Lorne 29 – Tennent’s West Division 2. Rugby: Oban Lorne 8, Lenzie 40 – Tennent’s West Division 2. Rugby: Cumbernauld 17, Oban Lorne 50 – Tennent’s West Division 2. All local matches are called off as conditions deteriorate. Rugby: photo special as Oban notch bonus-point win. Helensburgh 28, Oban Lorne 49 – Tennent’s West Division 2. Oban Lorne welcome four other squads to their second annual Tower 10s tournament. Dinner will raise funds for the family of Euan Wilson who also played for Oban Lorne.